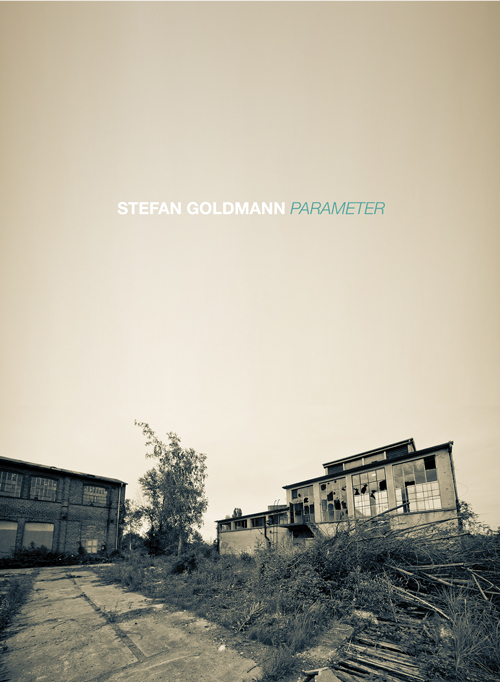 documentary film portrait of stefan goldmann. the dvd features interviews, exclusive studio sessions and insights into the premises of berlin electronic music institutions such as the hard wax record store and the d&m mastering studio. a film by michael schade & thomas kipke. interviews by tobias fischer. This entry was posted in Interviews, Releases, Ressources. Bookmark the permalink.